Join us in February as we honor eight alumni who have been chosen to receive the 2018 Distinguished Alumni Awards for the significant impact made in their community through their service and career achievements. We are proud to honor these graduates, who truly exemplify Barry University's core commitments of Knowledge and Truth, Inclusive Community, Social Justice, and Collaborative Service. 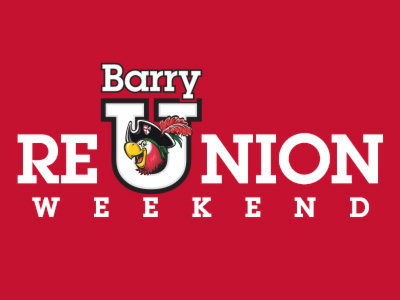 Whether you live nearby, return every year, or haven't been back to Barry since graduation, Reunion Weekend is the perfect time to reconnect and be #BarryProud! We are thrilled to welcome all Buccaneers home Feb. 23 -25, 2018. You don't have to be a sommelier to enjoy a good glass of wine. 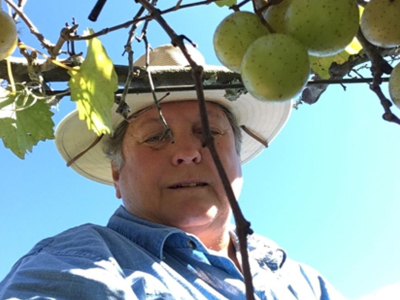 You should, however, be knowledgeable about what it takes to run a successful business if you're going into the wine-making industry. Cynthia Connolly (BA '72) had not only the knowledge but the passion to do just that. The 2017 Alumni Survey Results are In! This past May, the Office of Alumni Relations and Annual Giving engaged alumni nationwide in an electronic survey for the first time in almost five years. Alumni were asked for their feedback about existing programs, and how we can better meet your expectations. 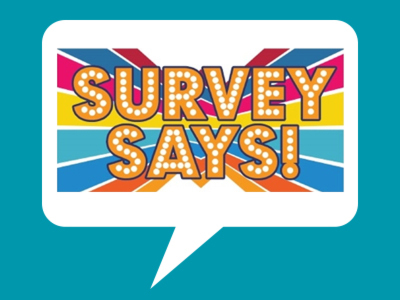 Thanks to the 758 alumni who responded to our survey and for letting us know what's important to you, including the different types of programs you're interested in. 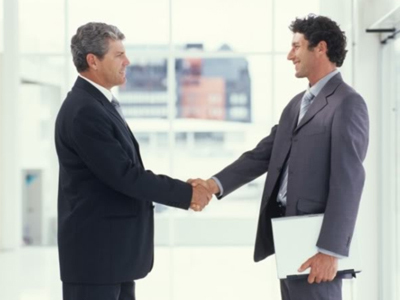 We are pleased to announce that Barry's Career Development Center is now offering an online platform to both students and alumni through Handshake. Through Handshake, users can create a professional profile, search for jobs and internships, post job opportunities, access resources, and build relationships with alumni and students. Connect with the Barry community while continuing your professional development! 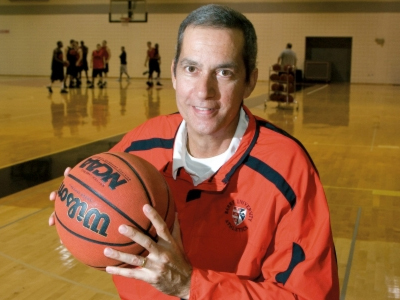 Our late and beloved former men's basketball coach Cesar Odio was also a mentor, friend, and father-figure to our student-athletes and the South Florida basketball community. Your contribution to the Cesar Odio Memorial Fund — an endowed scholarship to recognize his dedication to Barry University by naming the court in his honor — can make a difference in the lives of Barry's student-athletes. Dec. 31 is the deadline for year-end charitable donations. Make a gift today! Come celebrate a Barry Special Christmas and join us as we transform our palm tree-lined main campus into a holiday wonderland and marketplace! 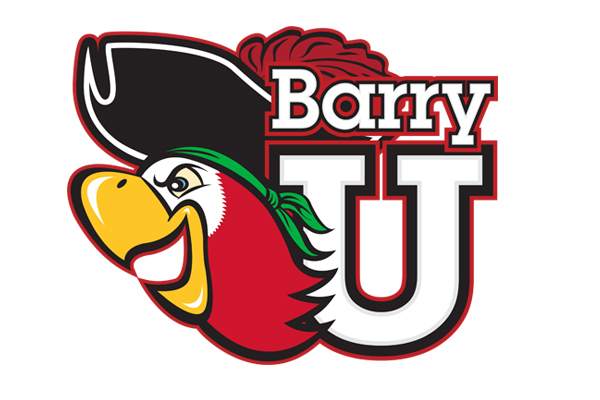 Kick off the holiday season with Barry University! Meet your NYC alumni leadership and Matthew Blair, associate vice president for Alumni Relations & Annual Giving. You are receiving this email because you graduated from Barry University. If you wish to unsubscribe or update your email subscription, please visit our email preference center.